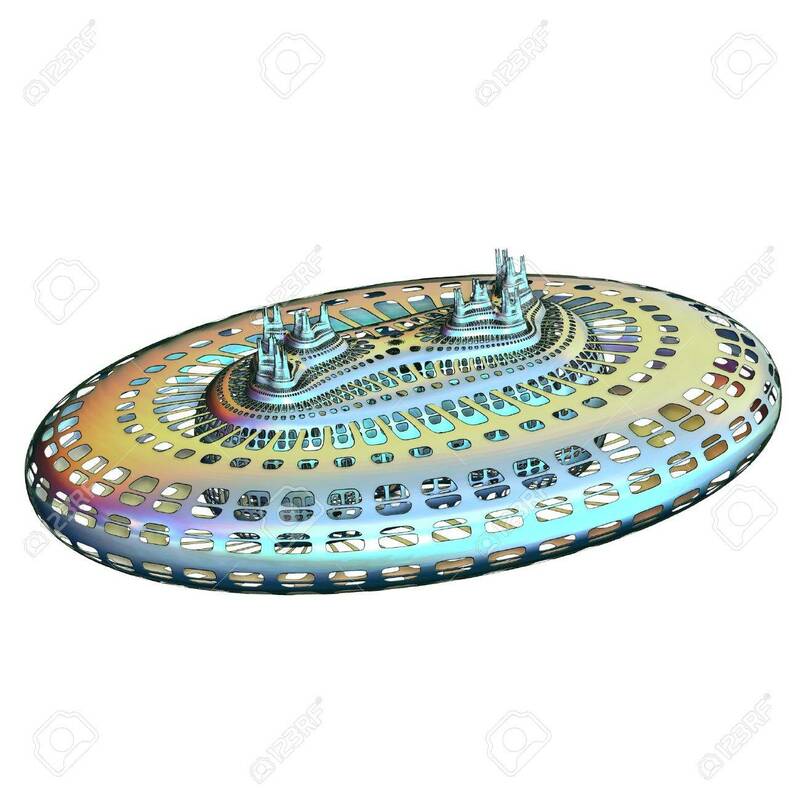 Futuristic Space Station In Soft Blue And Gold Isolated Over.. Stock Photo, Picture And Royalty Free Image. Image 8530190. Stock Photo - Futuristic Space Station in soft blue and gold isolated over white background. Futuristic Space Station in soft blue and gold isolated over white background.